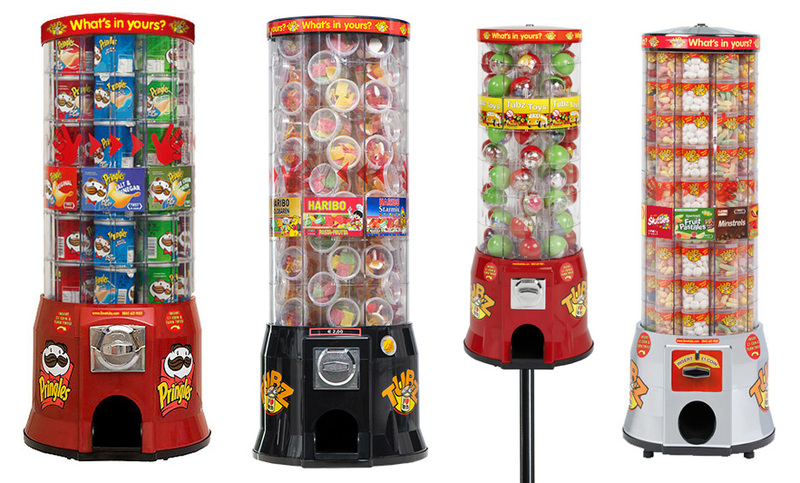 Constantly requested by our customers & new to Quality Amusements for 2018 are our latest range of vending machines from TUBZ. TUBZ out sells its market rivals in the vending dispensers by at least 30% and in some cases as much as 150%. This is due to the unique clear container allowing customers to see the product inside. This makes for a great impulse purchase encouraging customers to come back again and again. Once sited our unique TUBZ Towers allow 24-7 access to your customers like silent salesmen 365 days a year, even working when you are asleep or on vacation. 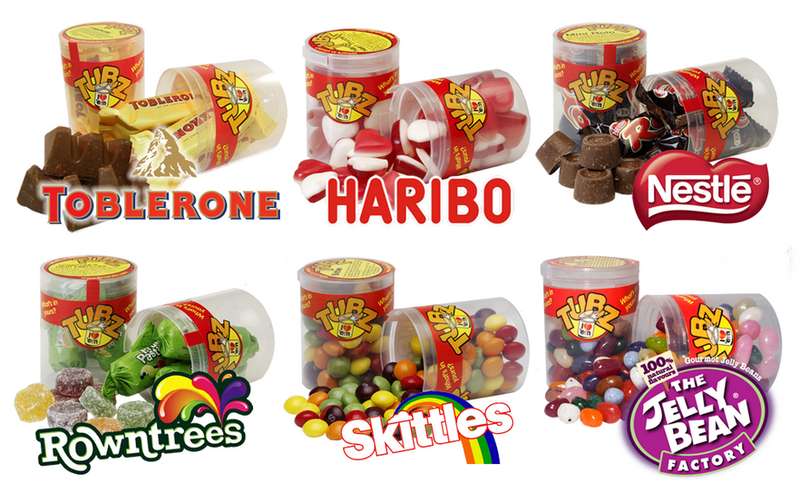 TUBZ Towers can hold 9 different products (up to 81 tubz in total) which vend for £1, giving excellent profit margins. The TUBZ concept is used in the hotel & catering industry, sports canteens, video shops, gas stations, licensed trade, offices, shopping malls; in essence anywhere there is a through flow of people. 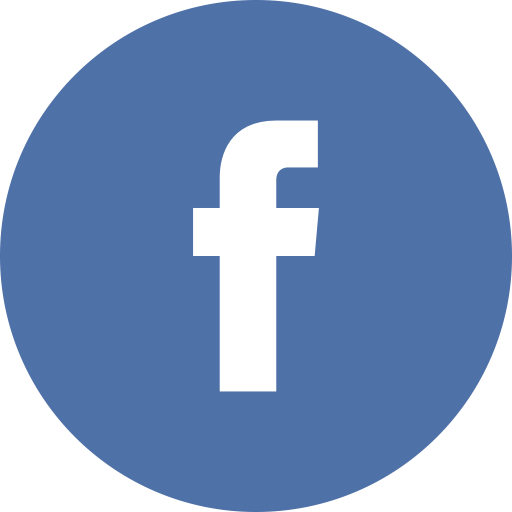 The Towers offer a great service to customers and are very easy to operate. Exceptionally reliable our exclusive TUBZ vending towers offer a great additional source of revenue for your venue.